Former WTMA DJ, Program Director and General Manager John Trenton passed away on Tuesday, November 15, 2011 after a long illness. He was 69. John Trenton was survived by his wife Rosemary; his children John, Mandy, Rex and Sean; and several grandchildren and great-grandchildren. Being a very private person, John had requested there would be no funeral or memorial service. His body was cremated the day after his death. 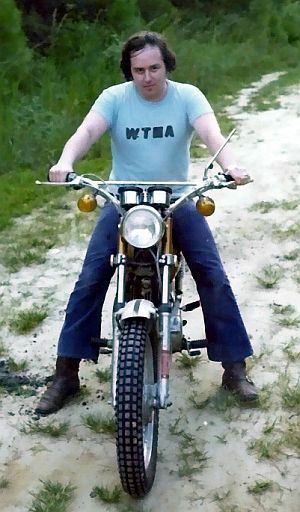 John came to WTMA in 1967 from a station in Winston-Salem, North Carolina. 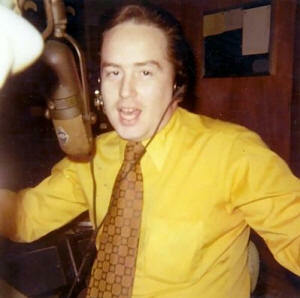 He sometimes called himself "Honest John Trenton" when doing the WTMA morning show. He also voiced many of WTMA's promos and IDs. 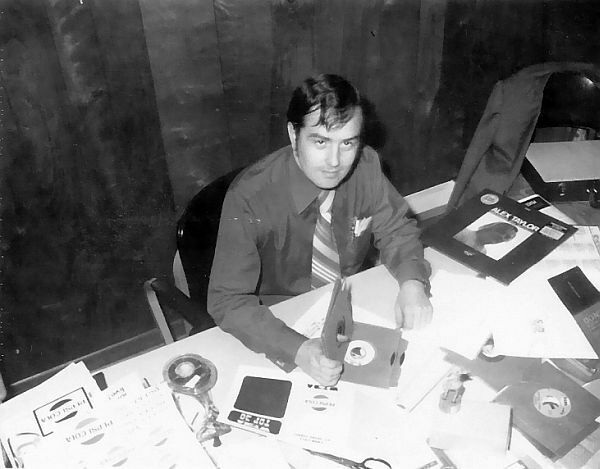 John moved from the WTMA's Program Director chair to the General Manager's office in the early 1970s, when he hired John J. Scott to take over his PD and AM drive duties. John continued as WTMA's GM until Sconnix Broadcasting bought the station from Chuck Smith in 1980 and replaced him with Claire Shaffner. John remained in Charleston except for a short time in the 1990s when he worked with former WTMA salesman Rudi Gresham at a radio station in Central Florida. He was part of an advertising agency with Sonya Pearlman, as well as the operations manager at North Charleston's AM 910. John was in a serious automobile accident in 1995, which forced him to retire. It is believed the effects of this accident ultimately led to his death. We are fortunate to have several of John's WTMA airchecks online. Read one of John's 1970 memos to the WTMA airstaff here.